Cost-effective party space to help your event business grow. Event spaces need to be flexible and changeable, accommodating different kind of guests at different sorts of parties. From raucous wedding parties to elegant balls and professional corporate events, anything can happen in an event space. So why not create an event environment that can adapt to suit the environment? 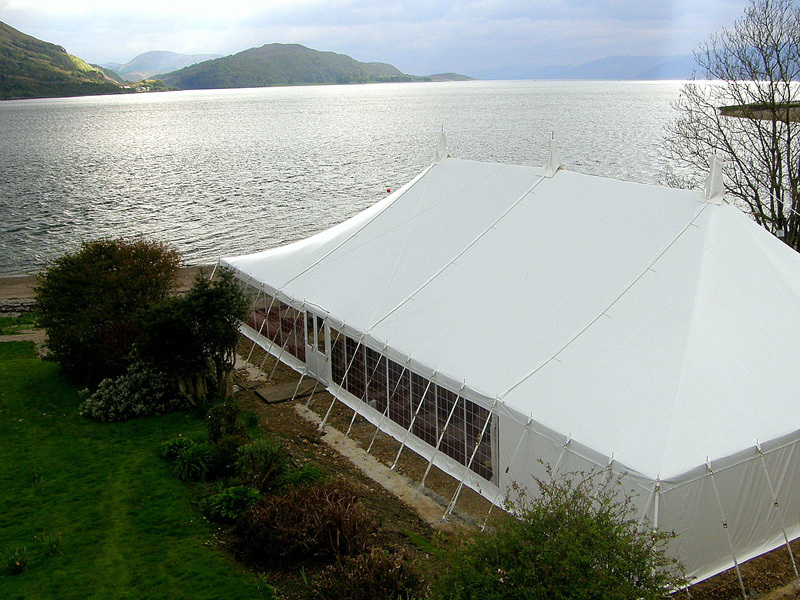 Here at Weatherill Brothers we’ve been producing fine, handmade marquees for over 60 years. We’ll work with you every step of the way, making sure you get an event space that will help your business grow. To find out more about the process, simply get in touch and speak to a member of our team. A marquee is the perfect solution, offering space for up to 400 additional guests that’s semi-permanent and adaptable. Add French doors, linings, lighting options and toilet facilities and you can create custom-made environments to meet your and your customers’ needs. Plus, if you’re looking for an event marquee for sale, you’ve probably realised that it’s a cost-effective way of adding more space that won’t break the bank or end up on the local council’s planning application desk.